Mp-Cap: What does that mean? 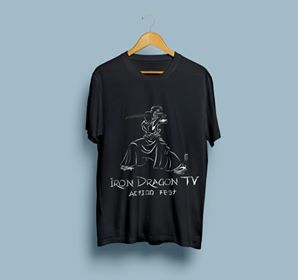 Be one of the first and the few to own the first ever IDTVAF shirt. Printed on 100% combed ringspun cotton fine jersey T-shirts, designed by an up and coming Austin designer, these shirts will be a must-have for any action film fan.